" Sober Lane ", Pub, Sullivan Quay, Cork. 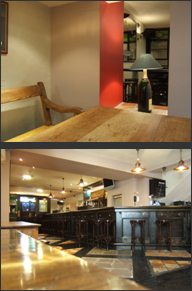 Bar refurbishment and smoking room. We provided a full architect service, from design to completion and certification of the works. Next Next post: "Electric", bar, Restaurant, South Mall, Cork.